Boscrege is a peaceful, picturesque campsite and caravan park in Ashton, Cornwall nestling at the foot of Tregonning Hill in an Area of Outstanding Natural Beauty, yet only a few minutes drive away from local beaches and attractions. This award winning caravan and camping park is family owned and run. Comfort and convenience are of the utmost importance at Boscrege, whether you hire a modern, quality home or bring your own accomodation - be it a caravan, tent or motor home. 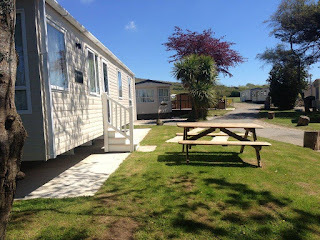 The park is a past winner of Best Caravan Site in England, and is kept to a very high standard by its owners. The caravan and camping site is 12 acres in total, with the caravans sited amongst a beautifully planted garden area. 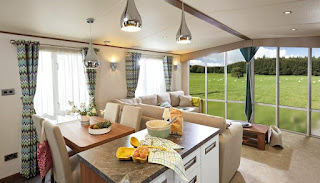 The camping park has generous sizes pitches, most with electric hook-ups suitable for touring caravans, tents and motorhomes.